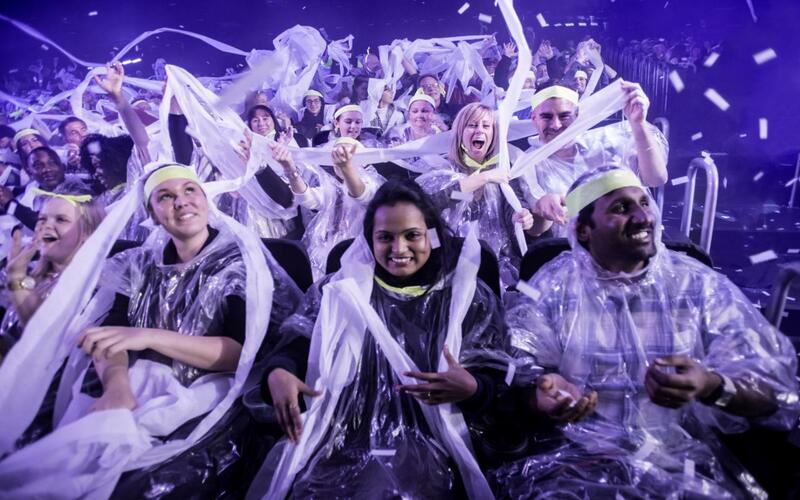 Celebrating 25 years of thrilling audiences, your group can celebrate alongside Blue Man Group with the innovative production to honor a quarter century of living in full color. It was 25 years ago that the world was introduced to the bright-eyed, blue faces of Blue Man Group. The brainchild of three college friends, Blue Man Group was an innovative, and somewhat mysterious, production that broke through social norms and dared to push the envelope. Today, it’s an award-winning, groundbreaking show that has had an amazing run over the last quarter century. Blue Man Group has performed in over 20 countries and been seen by over 35 million people. 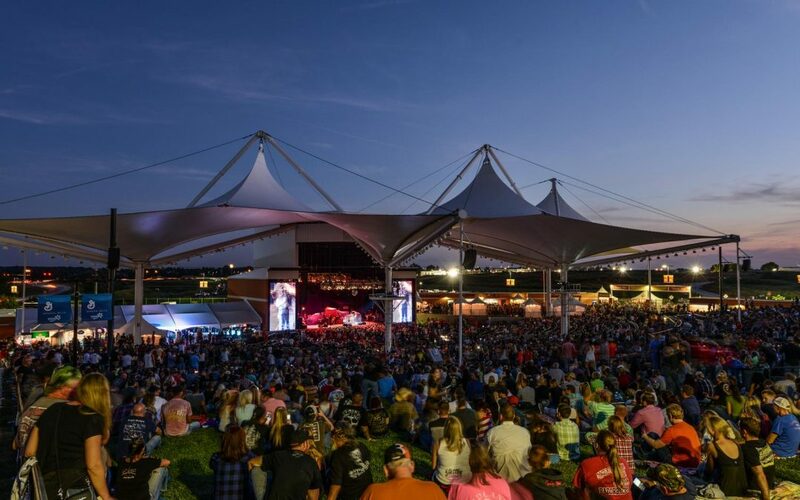 Currently, the show is on a tour that will travel to several different parts of the world, including Johannesburg and Cape Town, South Africa; Dubai; Yas Island, Abu Dhabi; Zurich, Switzerland; and Luxembourg. The world tour runs through 2019, with more cities to be announced soon. Governments from locations that are home to Blue Man Group’s permanent theater locations including Las Vegas, Orlando, Boston, Chicago and New York have declared the anniversary “Blue Man Group Day.” It’s in these wonderful locations where groups can join in on the celebration. Blue Man Group’s permanent theatrical performances are housed in some of the coolest and eclectic venues in the country. Constructed in Boston back in 1839, the Charles Playhouse has welcomed rebels and innovators for decades. From its unruly beginning as a speakeasy to a transformation into a hip jazz night club to its current role as a theater, the Charles Playhouse has seen its fair share of visitors and talented entertainers. The theater is owned and operated by Broadway in Boston, and has been home to the Blue Man Group since 1995. Groups can grab a bite at nearby restaurants including Fire + Ice and Blake’s Pizza, before heading inside for non-stop action and fun. Another venue with an interesting history is Briar Street Theatre in Chicago. 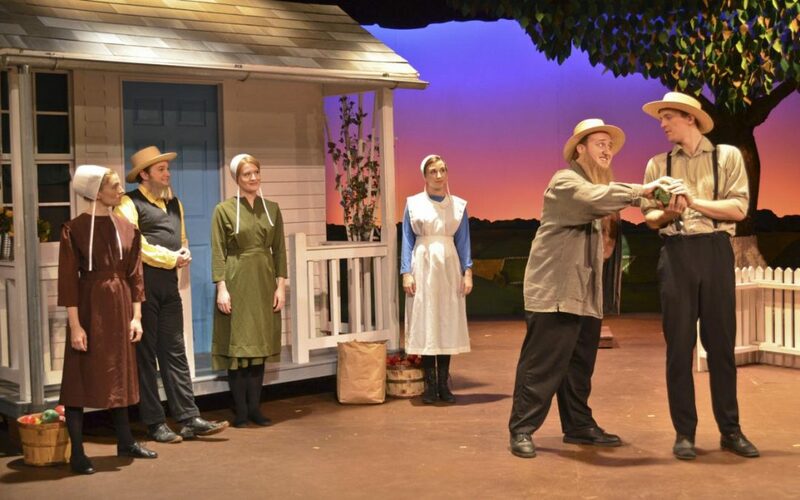 Built as stables in 1901, Briar Street Theatre eventually transformed into a main stage that welcomed hundreds of performers such as Marlo Thomas, John Leguizamo, Felicity Huffman and the three quirky entertainers of the Blue Man Group. The intimate, well-designed space is perfect for this action-packed show that will have you moving all night long. 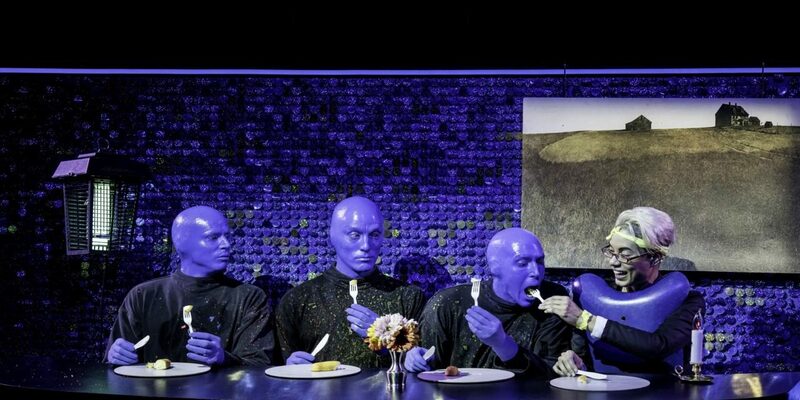 If you’re in Las Vegas, you have to go all out, and the Blue Man Group does it right at the specially designed Blue Man Theater at Luxor Hotel and Casino. The venue gets you closer to the action than ever before, giving attendees an unbelievable multi-sensory experience they’ll remember for many years to come. 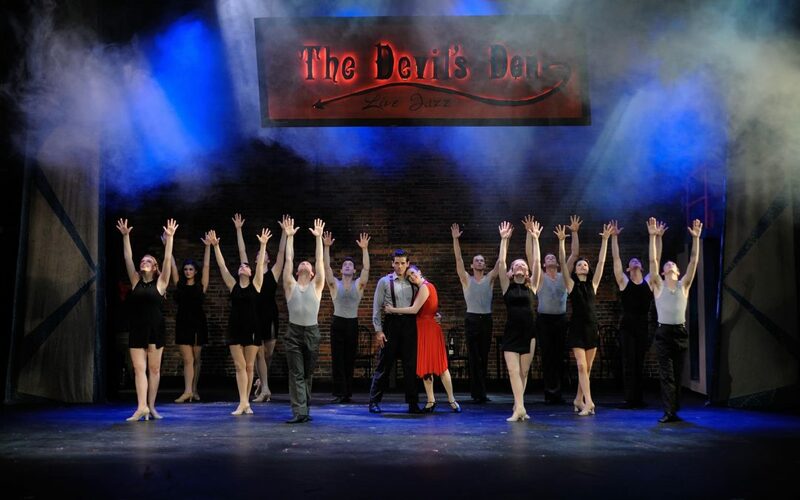 Get ready to laugh and dance all night long as you enjoy incredible music, jaw- dropping technology and a show-stopping finale that brings the whole audience together in dazzzling celebration. 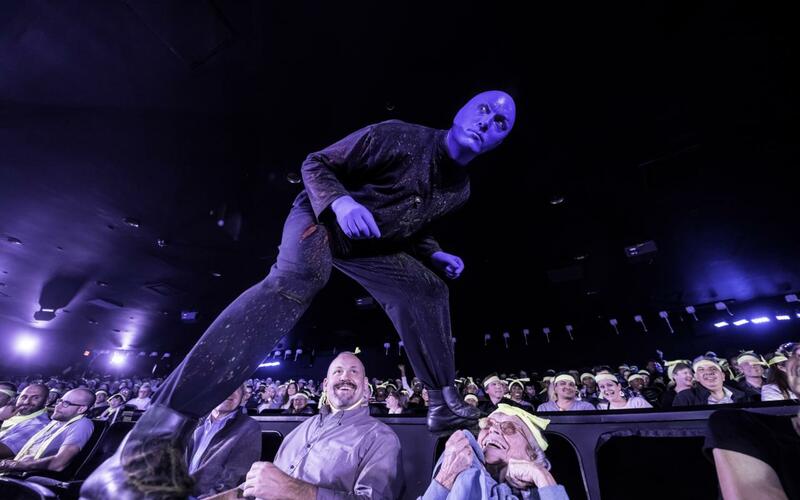 Located in the heart of Orlando’s entertainment capital, the Blue Man Group Theatre was custom built for the show in 2006. Situated in Universal CityWalk, it is filled with Blue Man-isms. The 1,000-seat, state-of-the-art theater is accessible from Universal Studios theme park. 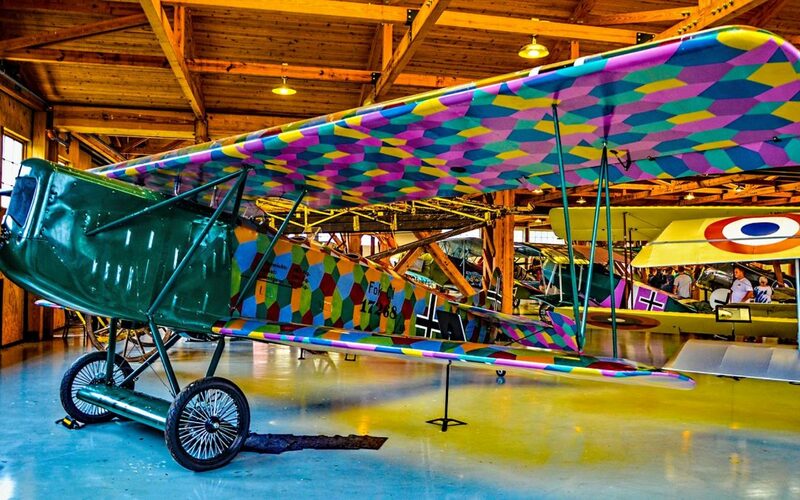 Visitors can expect a fun-filled experience with a 30-foot Blue Man façade and loads of paint waiting for them inside this amazing venue. If you happen to be traveling in New York, then you can take in a performance at the original home of Blue Man Group, Astor Place Theatre. A Greek Revival-style building with marble columns, the theater is located on the historic Colonnade Row and was constructed back in 1831 as a series of nine buildings. While only four remain today, those four play a key role in creating a dynamic and intimate venue for the Blue Man Group. This theater is now home to one of the longest- running off-Broadway productions in New York City. No matter what city you choose to see a show, you’re guaranteed to experience a truly original, fun-filled, wacky and insightful performance at an elite venue. The Blue Man Group doesn’t disappoint. After all, they have been doing this for 25 years.